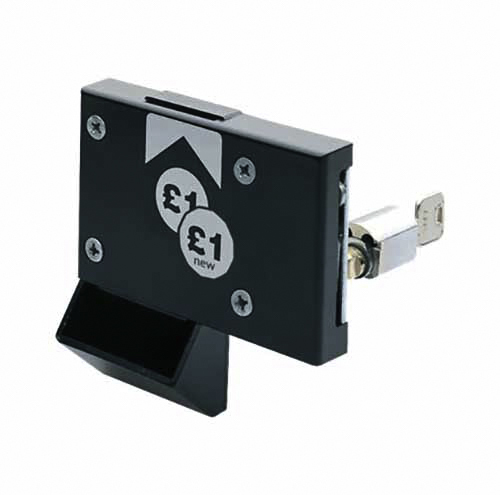 Versions available for either right-or left handed lockers. Assa's reinforcement plate is recommended, Otherwise security could be endangered. 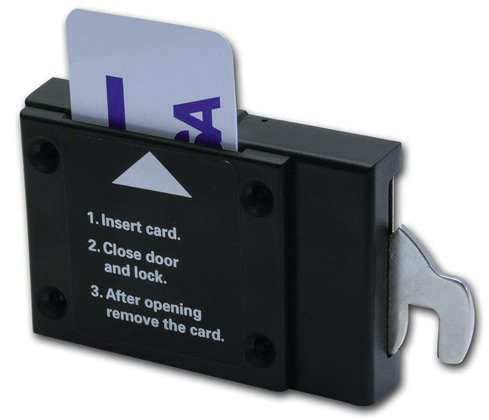 Hole punched cards will give access to lock with keys. 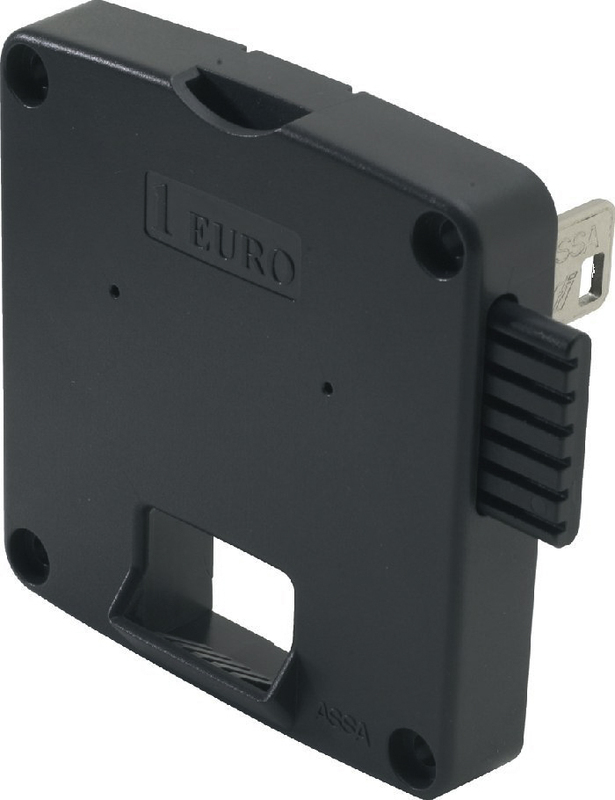 The lock can be made to accept one hole punched or two hole punched cards. 20 different card codes are available. 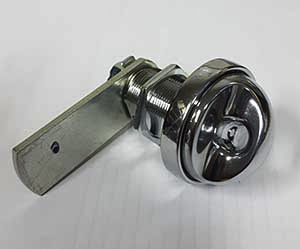 This lock is ideal as a direct replacement for an ASSA classic, Elite or ASSA cam lock.